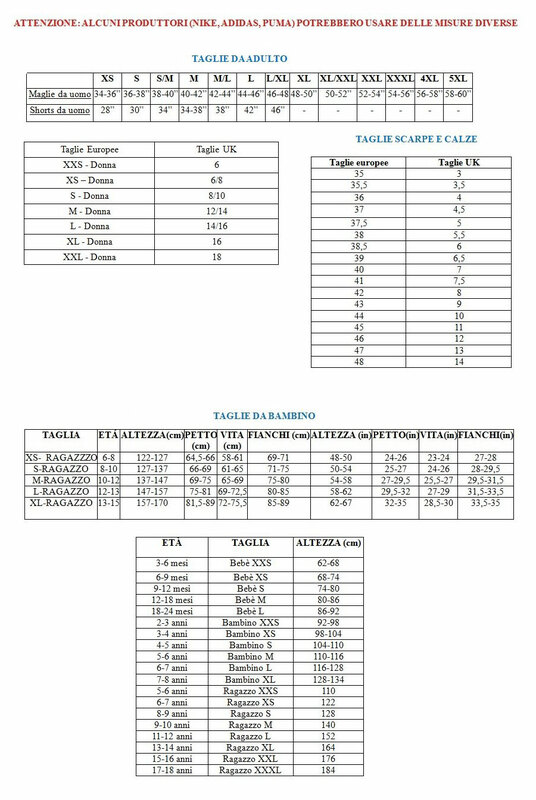 Maglia Repubblica Ceca Calcio 2016-2017 Home. 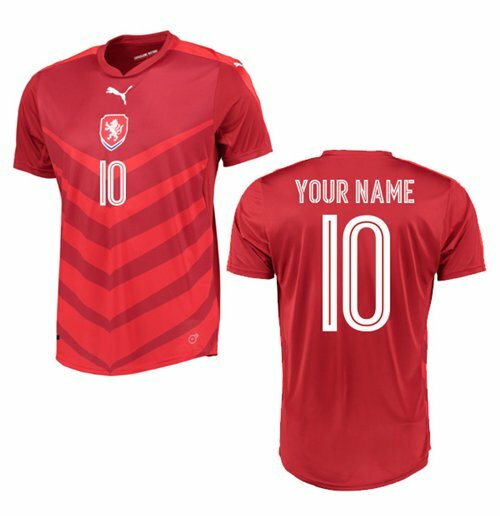 2016-2017 Czech Republic Home Shirt (Your Name). Buy theA Your Name football shirtA for theA Czech Republic NationalA team. This is the newA Czech RepublicA home shirt for theA Euro 2016 Finals which is manufactured by Puma and is available in adult sizes S, M, L, XL, XXL, XXXL and kids sizes small boys, medium boys, large boys, XL boys.ThisA Czech RepublicA football shirt is red in colour and comes withA Your Name shirt printingA on the jersey, including the front number.